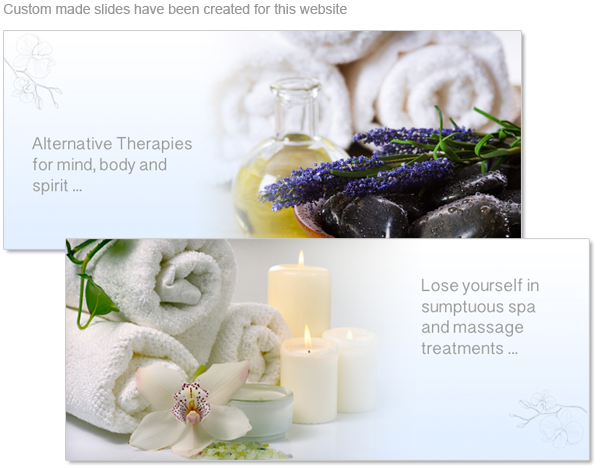 An Ecommerce web design for a beauty salon built on WordPress with WooCommerce. 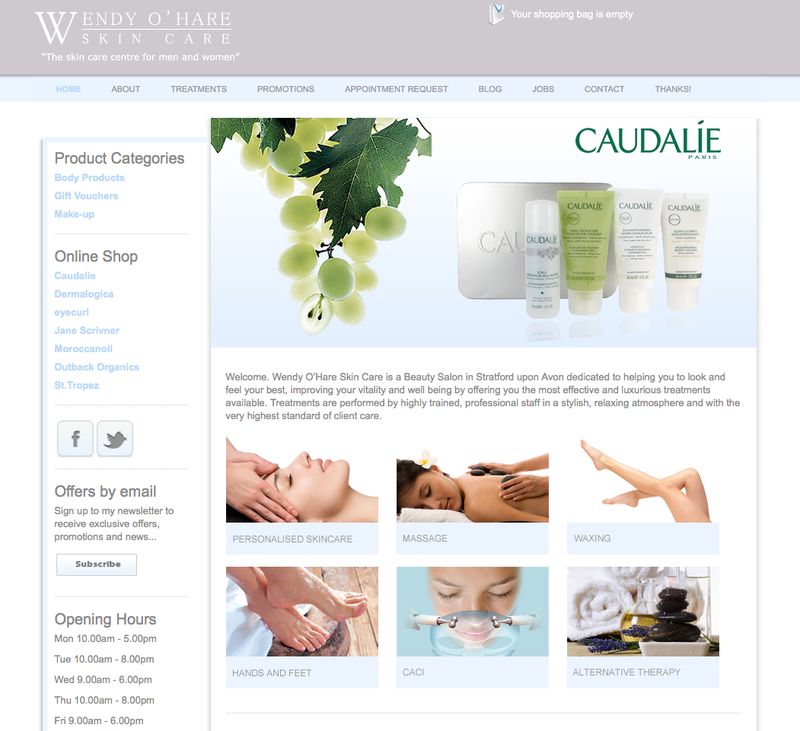 The existing website was static and did not allow Wendy to make any updates, a content management system was required. Wendy wanted a brand new clean and fresh website design to show off the salon and to introduce a new e-commerce web design and platform to sell beauty products online with shopping cart and checkout. I chose a pale blue with white to keep it soft and clean, perfect for a beauty salon. The main images have soft pastel backgrounds incorporating a themed product with text or photos. All of the images are custom images created in Photoshop to fit with the Design of the website. The hand drawn orchid used in the sidebar also features in other areas to give a unique touch. The shopping experience is smooth. The new eCommerce web design is built on WordPress and will sell not only beauty products but therapy candles and gift vouchers. Lots of information about the salon and newsletter sign up make it easy to stay up to date. Social media integration and feeds including Twitter and Facebook ensure that the business will get maximum exposure. Comprehensive appointment request and contact forms ensure that visitors leave all of the information that is required. This is a WordPress site so it is very simple for Wendy to edit the pages, add content, add blog posts, approve comments and add and update products whenever she needs to. WordPress E-commerce with PayPal checkout. Blog with social media sharing. Newsletter subscriptions and automatic emails for new posts. A sidebar clearly displays important information such as opening hours.